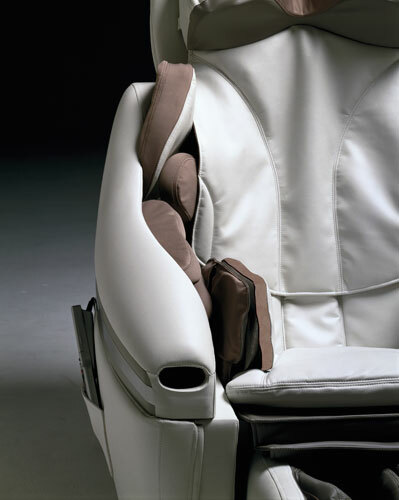 Experience the worlds first massage chair to totally adapt to the shape of your body. Inada Sogno features many proprietary and unique functions that deliver a level of therapy and relaxation that other products cannot provide. 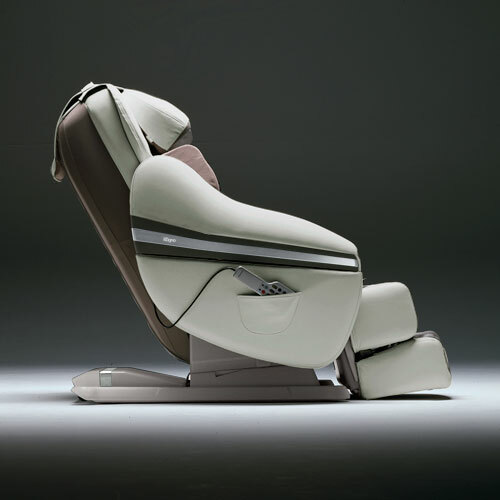 Rounding out amazing massage capabilities of the Inada Sogno, you will also find the uncompromising design of world renowned furniture designer Toshiyuki Kita. 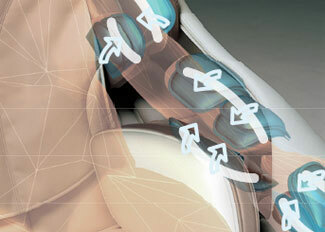 INADA infrared scanning technology: measures your body and personalizes the shiatsu massage to you.